Not to be confused with its British namesake, the Western Cape's Worcester is more than a mini metropole. 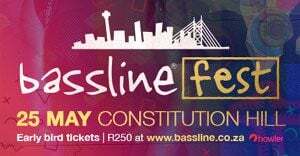 Located a mere 90-minute drive from Cape Town on the N1 towards Johannesburg, it's a gateway to an ever-widening range of attractions. Situated in the Breede River catchment area, yet verging on the Karoo, Worcester is rich in history and natural splendour given the many mountain passes and impressive peaks that form the natural borders of the area. Here are six fun and adventurous things to do in Worcester. I recently spent an enjoyable two days exploring, dining and drinking in Paarl and Wellington. Here are my top five activities when spending a weekend round these small-town parts. Scenic destinations such as the Karoo Desert National Botanical Garden, founded in 1921, beckon. Consisting of 124ha of arid and semi-arid terrain at the foot of the Hex River Mountains, this unique garden plays home to a variety of indigenous succulents. In springtime, these vygies put on a vibrant, colourful explosion of blooms. Exploring the valley is made all the more exciting with Hexpas Ecotrek. 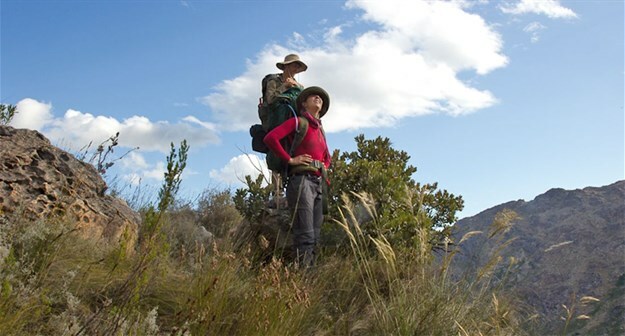 The company offers a two-and-a-half day Botterboom Hiking Trail – which traces the history of the area by following parts of the first railroad that was built to the north in the 1870s. There’s also a 13,5km mountain bike trail that heads towards the area’s original railway tunnels. As you can tell, trains are a theme here and Hexpas Ecotrek’s pièce de résistance is a ride along one of these original train tracks. Tractor-drawn railway coaches wind along an abandoned narrow-gauge railroad that takes you up the Hex River Pass, where you can picnic and absorb the views. If you need a change of pace head into the town itself. 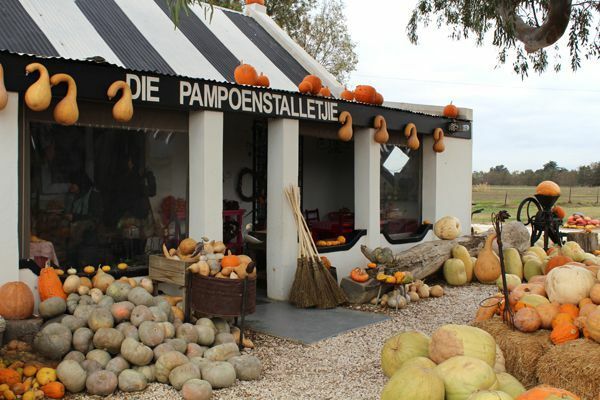 Stop at the picturesque Die Pampoen Padstalletjie for farm-made delights such as apple chutney, bottled preserves and sugary fudge. The quaint farm stall occupies an old cottage and has achieved a small measure of fame by living up to its name. A cornucopia of pumpkins, squashes and butternuts decorate the building, making it an Instagram-friendly stop that’s hard to miss. The Worcester Museum is one of the highlights of the small central business district and offers free entry on Tuesday, Wednesday, Friday and Saturday. While it focuses on the cultural history of the area, the museum is alive with regular demonstrations of bread baking, soap making, candle making, tobacco rolling, metalwork and donkey cart rides. 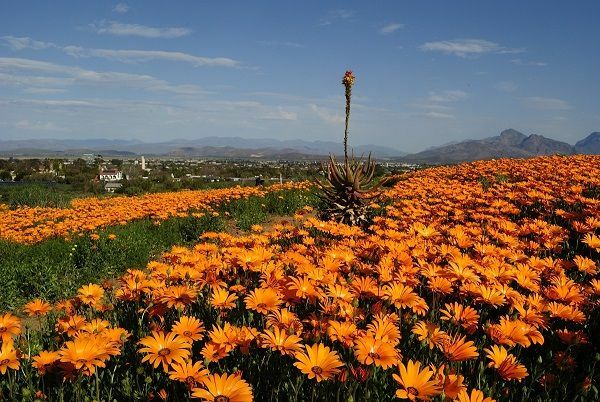 A road trip along South Africa's picturesque Route 62, which meanders from Cape Town to Port Elizabeth, is a travel adventure that uniquely captures the welcoming, quaint and quirky sides of the Western and Eastern Cape. On the food-and-drink side, Worcester will not disappoint. Wine and olive tours are available, as are standout restaurants such as the Bosjes restaurant at Bosjes Wine Farm and the newly opened The Hussar Grill Worcester, the latest addition to Worcester’s horn of plenty. A grill room with a multiple award-winning wine list, The Hussar Grill is listed in the Eat Out Awards Top 500. Now that you know what’s on offer, what’s stopping you from visiting wonderful Worcester?